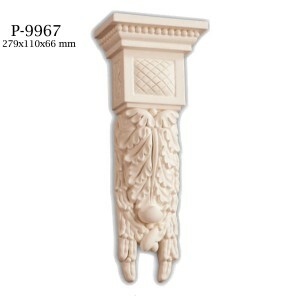 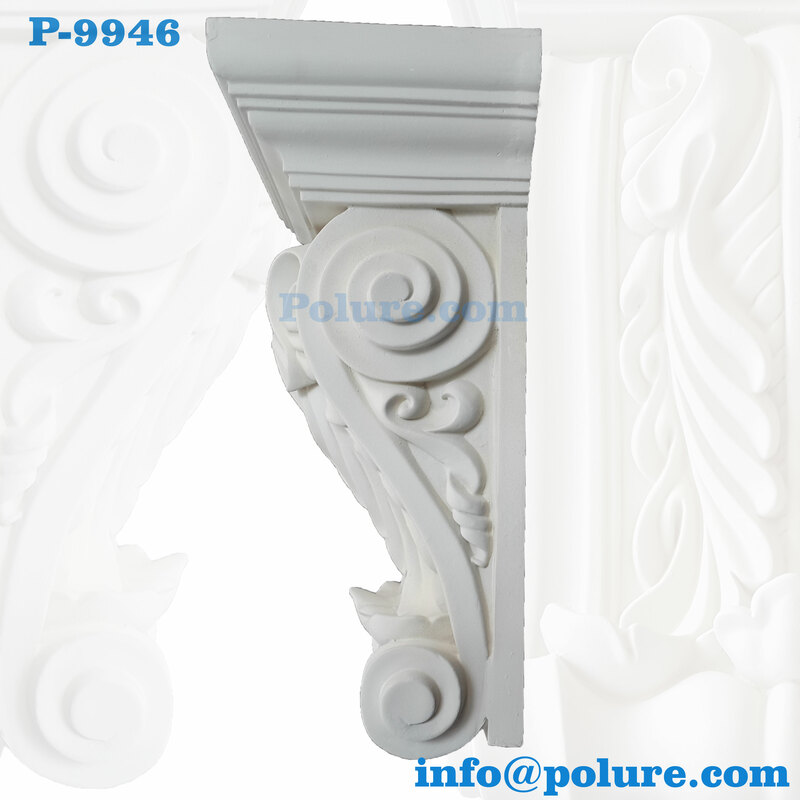 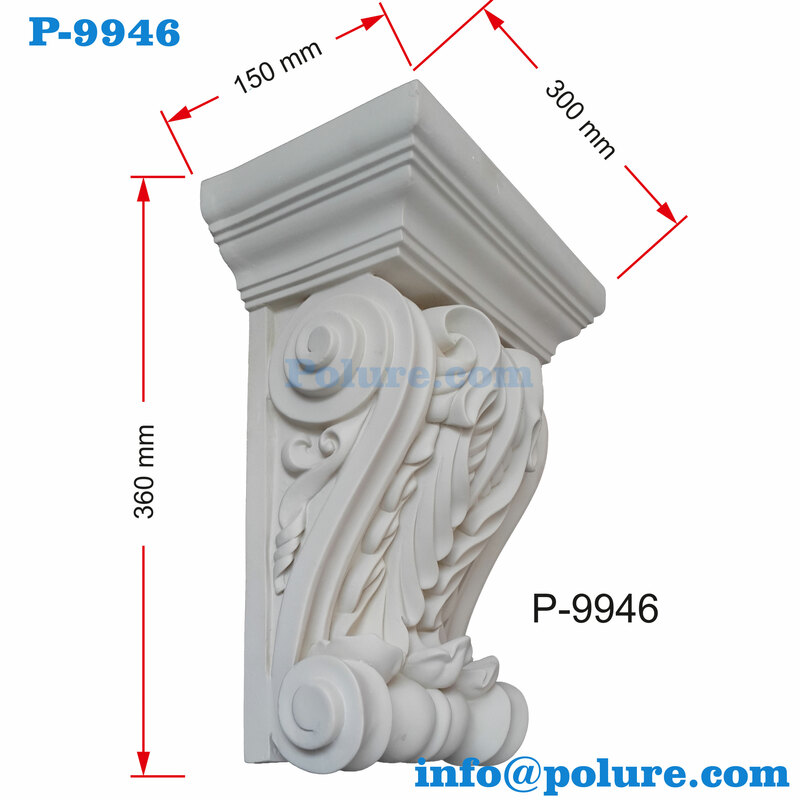 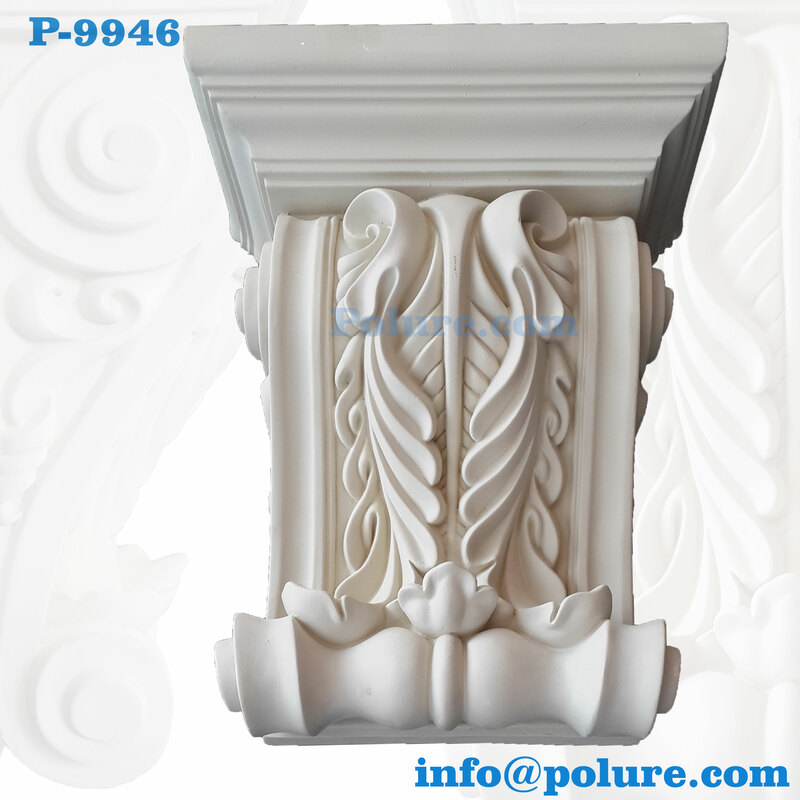 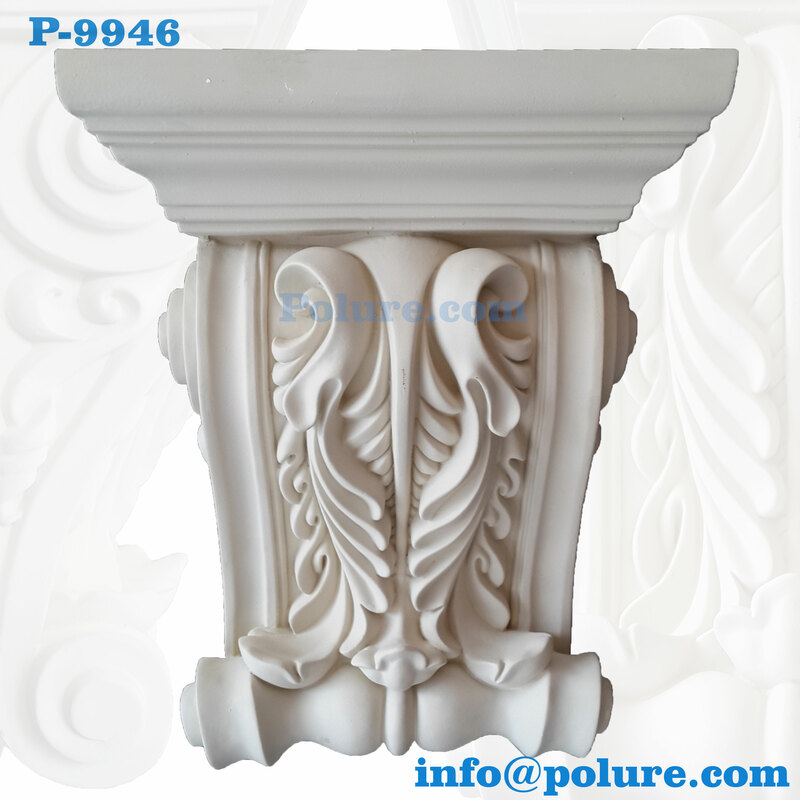 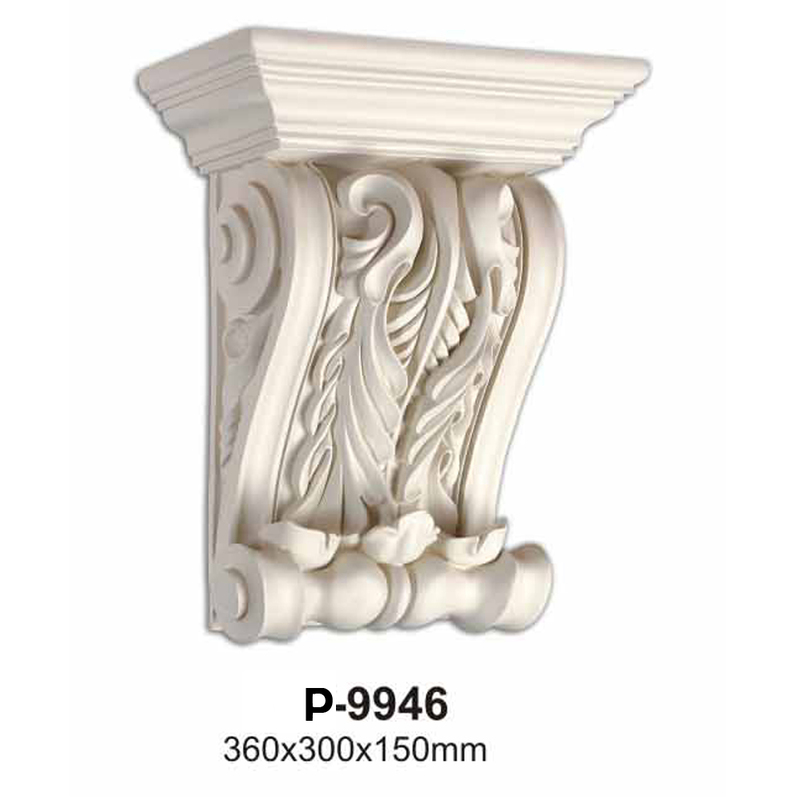 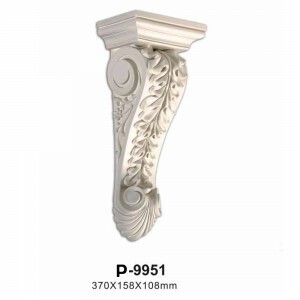 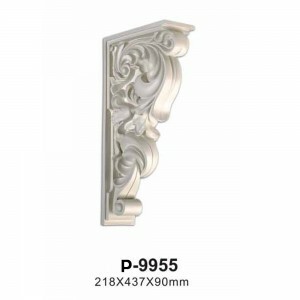 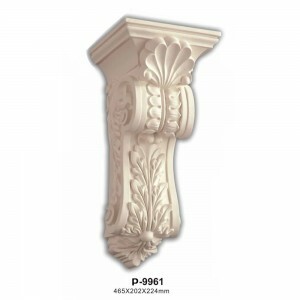 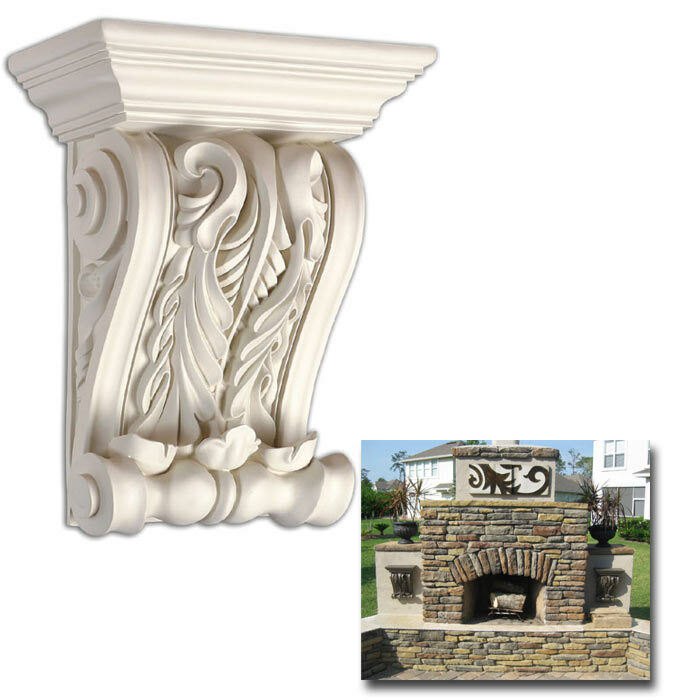 You will experience the gothic rococo and baroque architecture with deep lines and relief corbel motifs.P-9946 polyurethane corbel model. 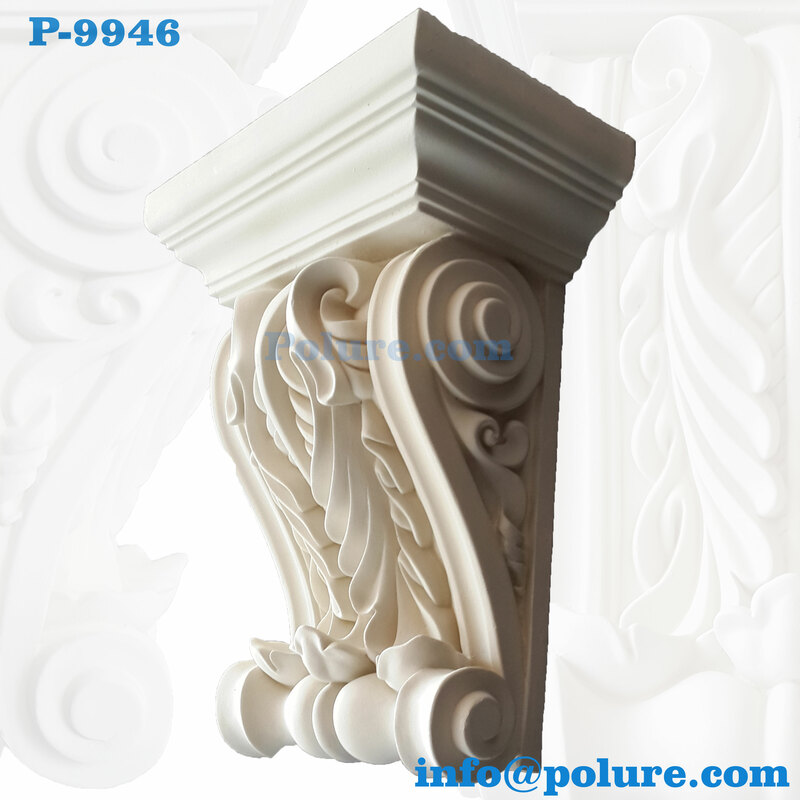 polyurethane corbels and consoles are indispensable products in polyurethane precast coating.Especially they need clear deep line patterns.At this point polyurethane corbel models lead you to find the easiest and decorative way. 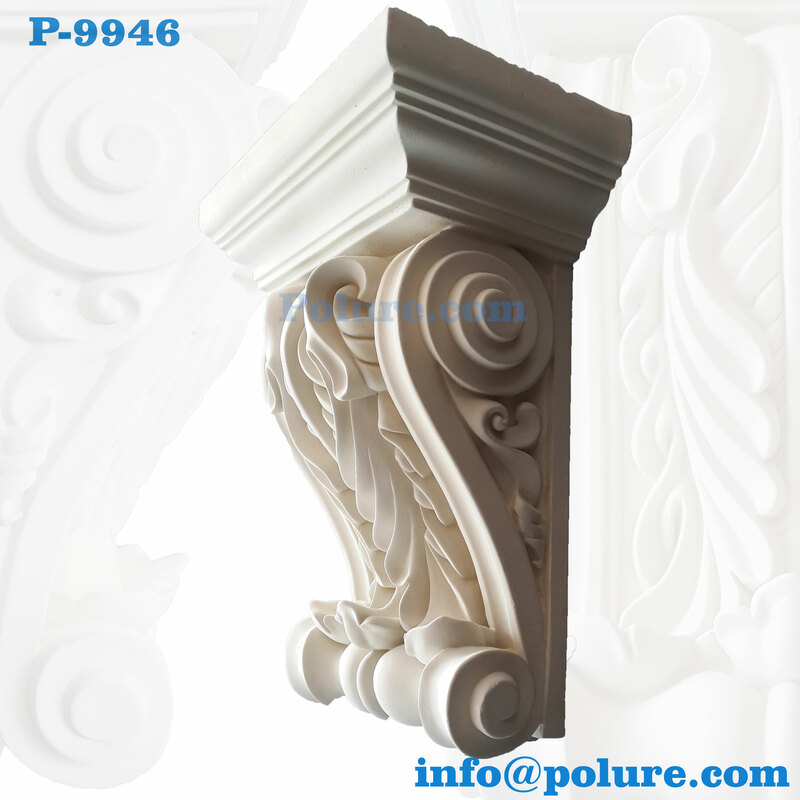 We manufacture special and suitable products for your designs and projects in any sizes and dimentions.Please do not miss to check our other corbel models.